If you are visiting Spain this year for your golfing break, the Alcaidesa Links and Heathland course would be a great place start. Situated just a few miles from Gibraltar and the neighbouring Valderrama course, you will find two superb courses and 36 holes to play. 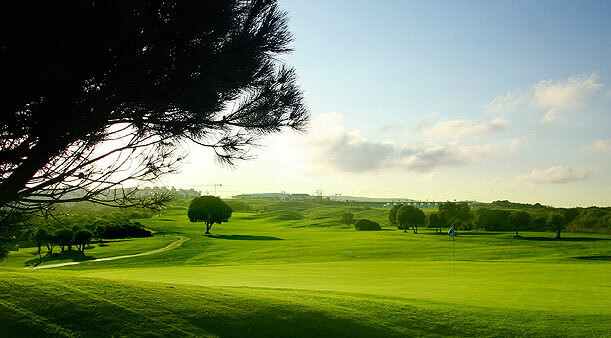 Both courses are of a very high standard to the point that they have played host to three Spanish P.G.A professional competitions in recent years. 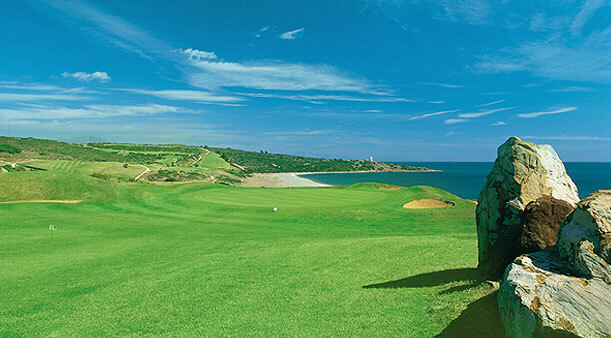 The older of the two courses is the Links course, which slopes gently towards the ocean and 2km of beach. Opened in 1992, the Links course as its name suggests is a classic British style links course, except with a great year round sub-tropical climate. 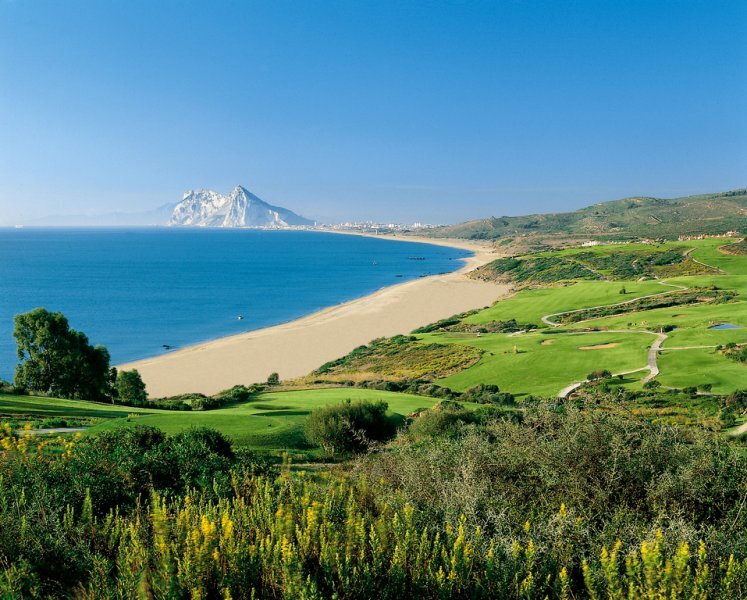 The course was designed by the well-known golf commentator Peter Alliss and Clive Clark and offers spectacular views to the Mediterranean, Gibraltar and on a clear day you can even spot some stunning views to the Atlas Mountains and North Africa. In 2007, Alcaidesa proudly unveiled their newest golf course; the Heathland course. The Heathland course is a little different from the Links course, and can be real challenge for low handicap players demanding a greater degree of golfing skill and ability. You will need to have a good short game around the Heathland course not to mention an accurate drive. 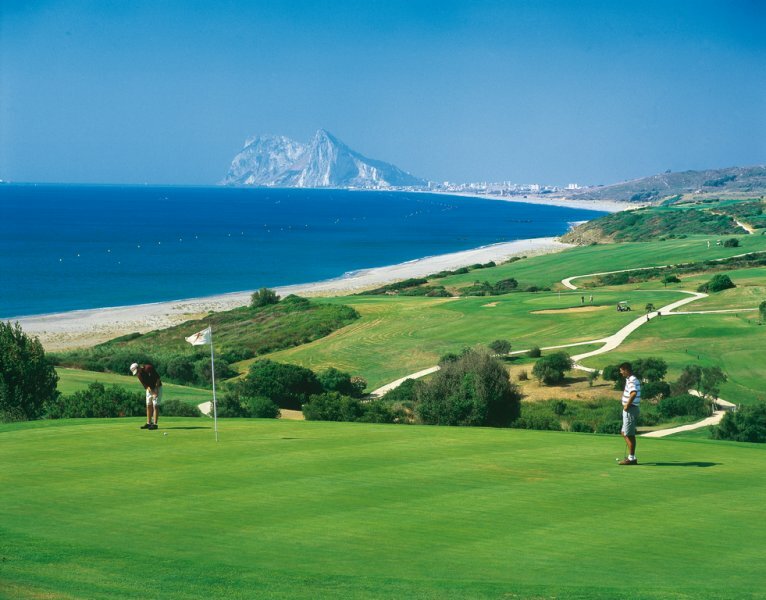 If you do decide to play this course, you will want to bring your camera as the course is famed for its beautiful coastal views all the way down to Gibraltar. 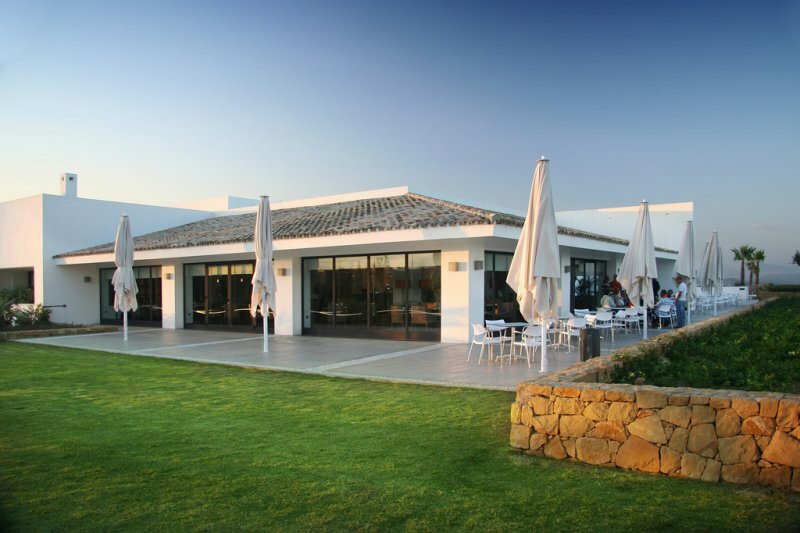 Once you have finished your round, be sure to visit the Andalucian style club house for a drink and bite to eat. The club house incorporates a blend of traditional and modern architecture and offers magnificent views of the Costa del Sol coastline. 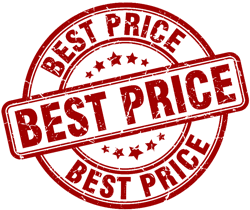 Course Facilities: Driving range (72 bay), club house, 18 hole putting green, 2 practice approach zones, golf academy, restaurant and coffee shop.